I recently bought MAC‘s Face and Body foundation (Review coming soon!) 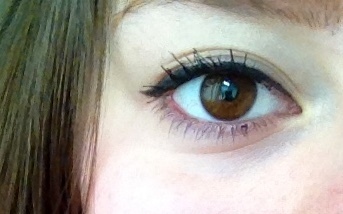 and with the order I received a free sample of MAC‘s False Lashes Extreme Black mascara. I already own Zoom Lash by MAC which I rate pretty highly (Check out my review for Zoom Lash), so I was really happy to receive this sample to test out! The wand is the standard comb shape and is medium-sized, however I prefer curved wands as I feel they catch every lash of mine and lifts them. The formula is not too wet or dry, which i like and was pleased with, however the mascara failed to volumize or boost my lashes from the first application which I would expect from a mascara that is called “False Lashes”. I then applied a second coat to see if it is buildable, and it is to an extent, but to be honest, I wasn’t amazed by it. As you can see, my lashes are coated well but are not volumized as much as I thought they would be and not as thick as I’d like. 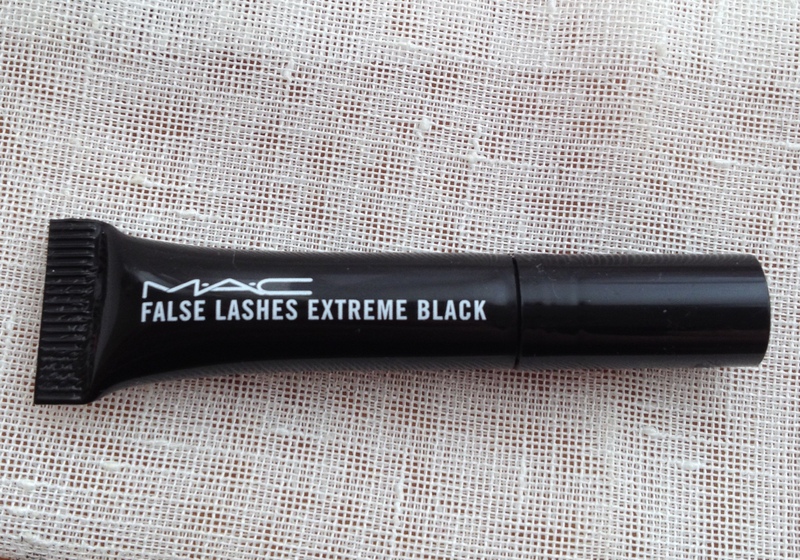 If you already have long, thick and black lashes I think False Lashes Extreme Black would be fine for you, however there are better mascaras out there that are much cheaper and would wipe the floor clean with this one considering the normal sized product is £19.00!